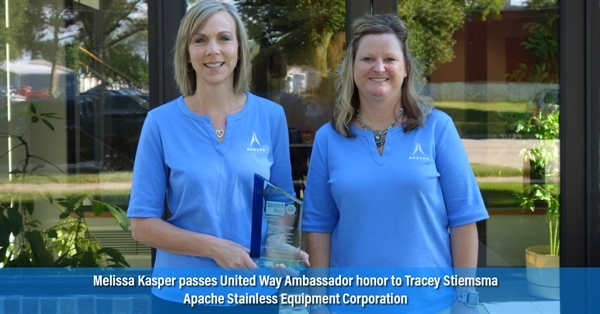 Apache Stainless Equipment Corporation is a manufacturer of high-quality commercial, industrial and wholesale capital equipment for a diverse customer base. We fabricate both custom and standard products using stainless steel, aluminum and other higher alloys. 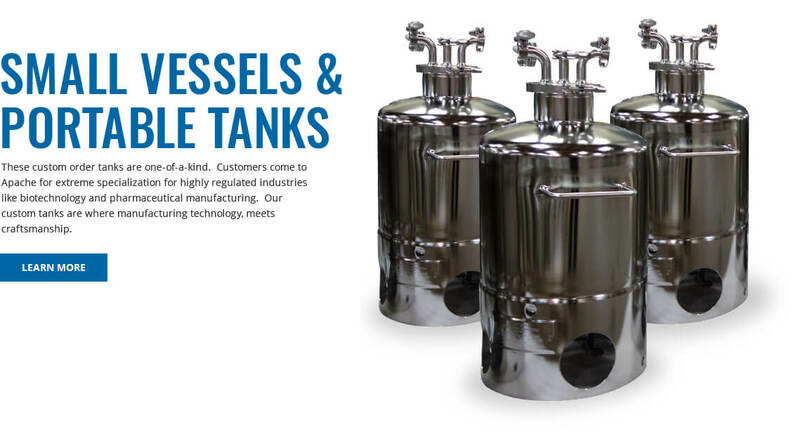 We have produced vessels for the petrochemical and biofuel industries for over a decade. In fact, we have sufficient infrastructure at multiple fabrication facilities to support these industries. Corrosion, maintenance and cost of ownership are the foundation of chemical operations. 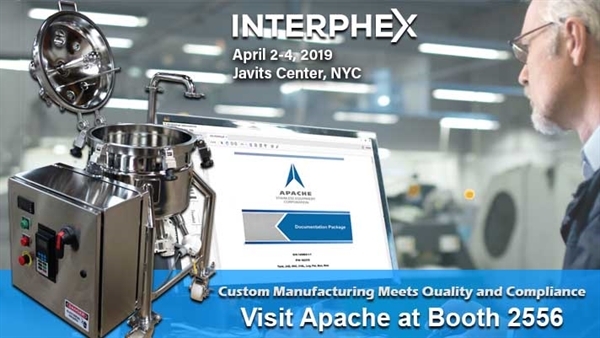 If your application requires stainless, Hastelloy, AL6XN, or other high alloys, Apache can meet your business objectives. 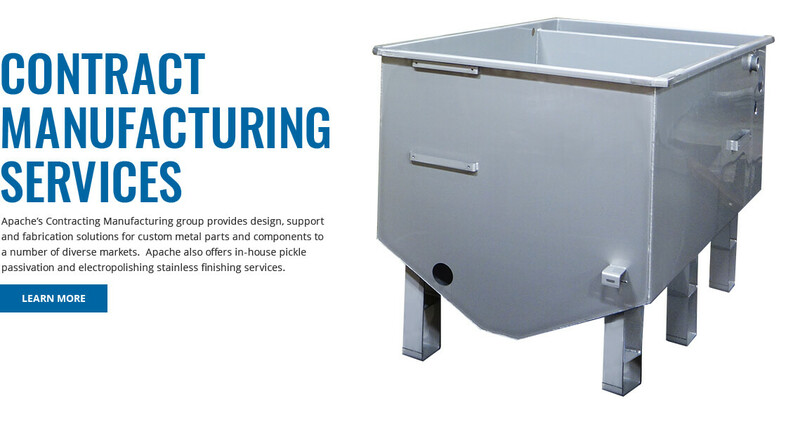 From process water requirements to treating effluents in on-site waste water plants, we have produced vessels, ASME Tanks, and containers for all types of industrial facilities. 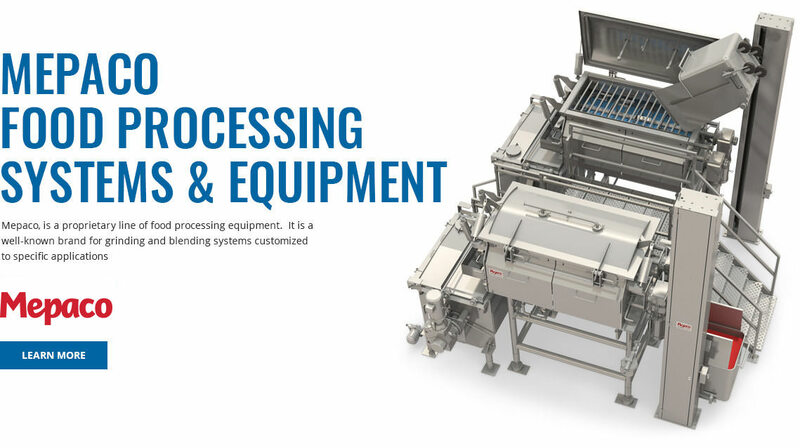 Cook tanks, kettles, mixing tanks, complete lines of food processing equipment - no other manufacturer can provide you a single source solution like we can. From sales to engineering to manufacturing, the Mepaco team is driven to come to work every day to solve production problems for industrial food processing customers. 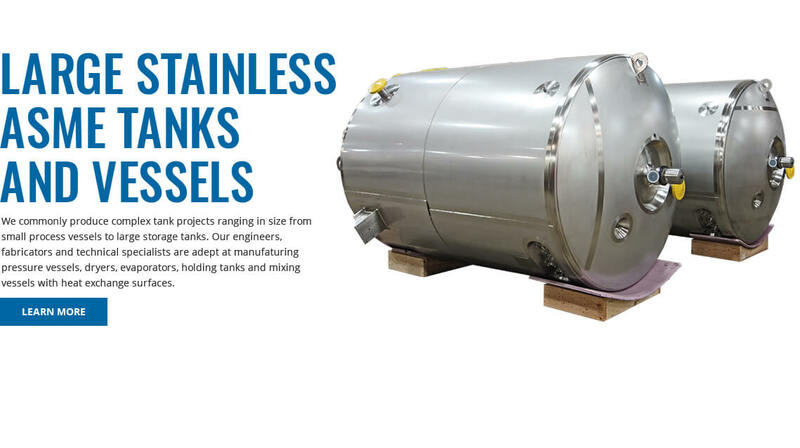 Our pharmaceutical clients are regulated and held to extreme standards, which we incorporate into every pharmaceutical stainless steel pressure vessel we manufacture. You’re Strong, Now Grow and Become Apache Strong! 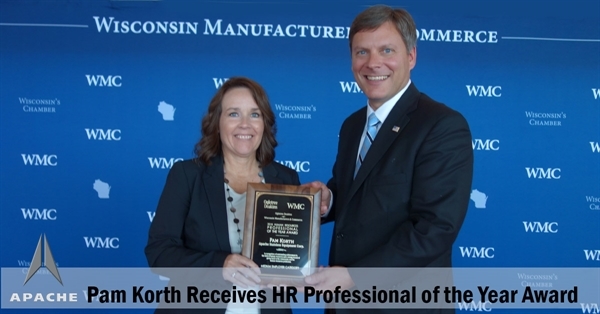 We’ve worked hard to solidify our position as a first-rate manufacturer, and realize that our greatest asset is our talented pool of employee owners. 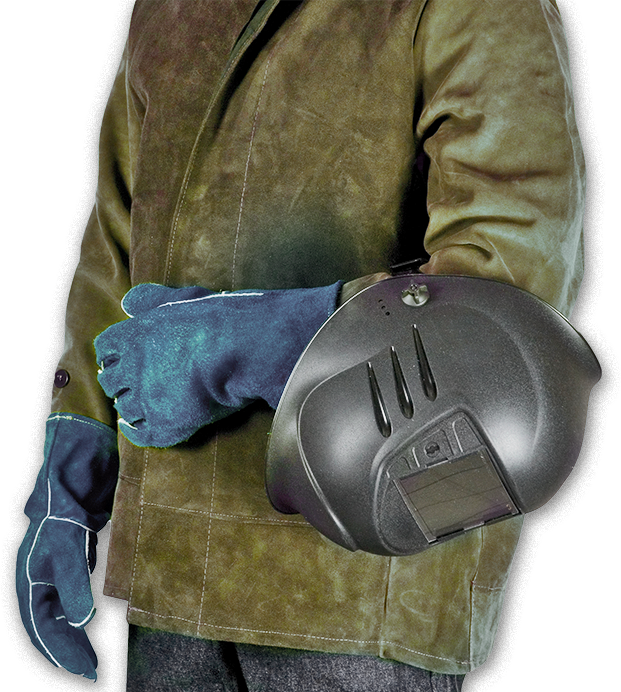 We offer many benefits to our employee owners including excellent wages, medical and dental benefits, paid holidays, vacation and personal time off, 401(k), educational assistance, an employee stock ownership program (ESOP) and a corporate mind-set that is dedicated to a safe and efficient workplace.